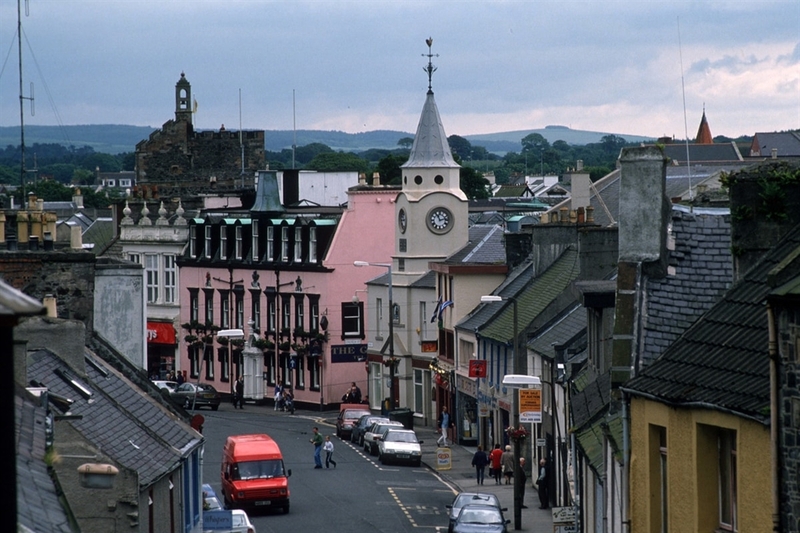 Stranraer is the gateway to the Rhinns of Galloway and for more than a century was a busy ferry port for services between south-west Scotland and Northern Ireland. The town has many shops and there are plenty of places to dine out too. The town’s main attraction is the Castle of St. John, a ruined four-story tower house built around 1500, which sits on a green in the main street. There are several eye-catching artworks in the area surrounding the castle. Stranraer Museum can be found in the old town hall. 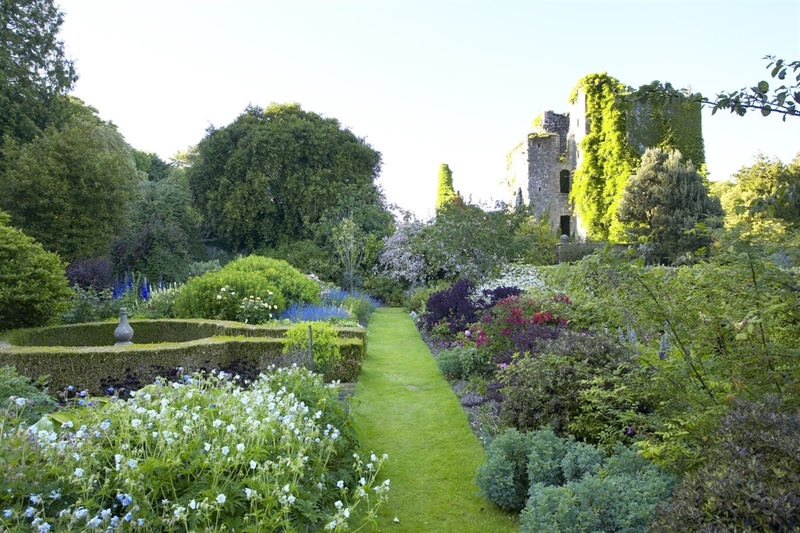 Three miles east of Stranraer are Castle Kennedy Gardens, with the castle, two lochs, a giant lily pond and an avenue of monkey puzzle trees. Logan Botanic Garden sits 13 miles south of the town and is home to exotic ferns and palms and a boasts a beautiful walled garden. For more local information, take a look at the VisitStranraer website.